On May 30th, 2014 We will get to see Angelina Jolie portray Maleficent in Disney’s new movie Maleficent. While there haven’t been any releases for fun printables or activities featuring the cast of this new movie (yet), I am still overly excited to see it. I can’t wait for Maleficent to hit the big screen and see the story of how one of the most evil villains from my childhood became her evil self. I am sure many others are in the same boat as we await information on this film and the freebies that come with it. While We wait, I have collected a few printables and crafts that should help with out anxiety. 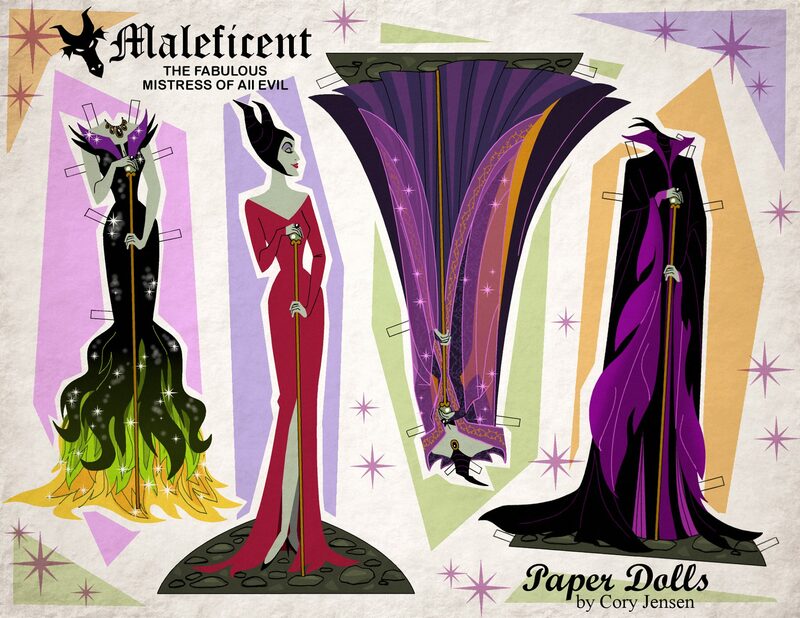 Below are several printables featuring the evil sorceress, Maleficent. 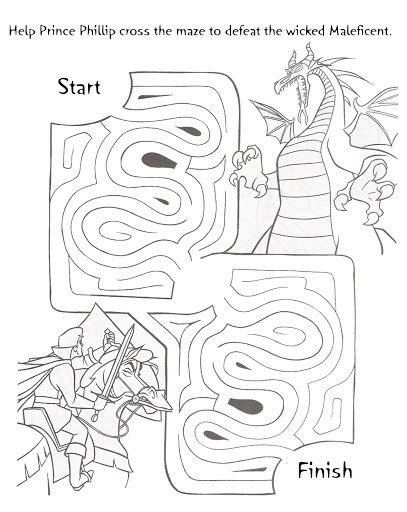 Some of the coloring pages even feature Angelina herself. Once there is more info and more Disney printables on this movie, I will create a blog for that feature. To download the printables simply click on the image below. A new screen will pop up where you can either select the save button, or right click and click save as.